We have brought together talent from across the travel, food, retail and other complementary industries to deliver world-leading operational and business excellence. From our general managers on the ground to our board directors, our management are some of the most experienced specialists in the business; a truly international team of Food Travel Experts. He holds a degree in Chemistry from Oxford University and an MBA from INSEAD Business School, France. Nick joined Compass Group (SSP’s former owner) in 1993 as MD of SSP UK Airports. 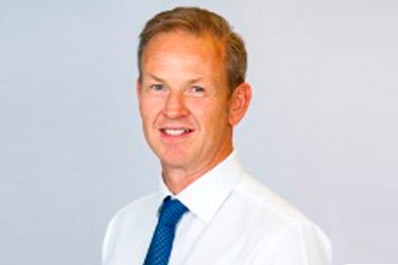 Since then, Nick has held a number of roles in the business including President of SSP North America, MD of SSP International, Chief Executive Officer of SSP France, Chief Executive Officer of SSP UK Airports, Chief Executive Officer of Northern & Western Europe. In 2016, he was appointed to the new role of Group Director of Strategic Client Relationships. Nick assumed this role in addition to his position as CEO of Nordics and Spain. Nick started his career in the hotel and restaurant sectors with Whitbread, Ladbroke Group (now Hilton), Harry Ramsden’s and Scotts Hospitality. Nick holds an honours degree in Hotel & Catering Administration from The University of Surrey. 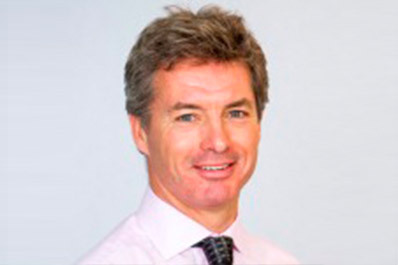 Simon joined SSP as CEO of the UK and Ireland region in 2014. In addition to running the UK, his role has broadened internationally, and he has taken full responsibility for the integration and development of our JV in India, Travel Food Services, which has been our largest acquisition to date. Before joining SSP, Simon was at WH Smith for ten years, most recently as managing director of WHSmith’s travel division. During his tenure, the travel division expanded to more than 20 new international markets across Europe, India, the Middle East and Asia Pacific. Mark is currently CEO of SSP’s Asia Pacific region which covers Australia, Thailand, Hong Kong, Singapore and China. He joined SSP in February 2012 as Chief Executive Officer of its UK and Ireland division and in April 2014 he was appointed Chief Commercial Officer for the SSP Group and later CEO, SSP EEME. 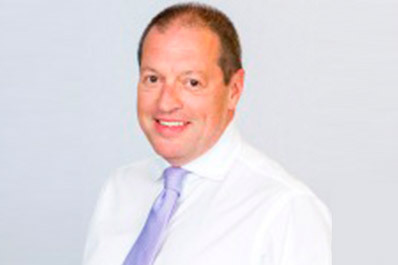 Mark began his career in merchant banking with Schroders before moving into the FMCG pharmaceutical sector, working at ICI (now Astra-Zeneca) and Colgate-Palmolive in a variety of international marketing and then management positions. 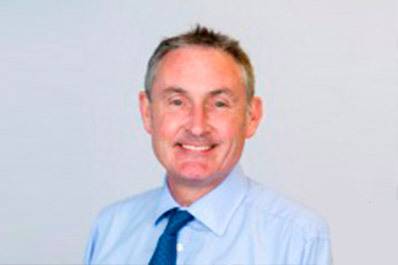 Mark then joined Greene King Pub Company as Managing Director and was a board member of Greene King PLC before spending four years as Chief Executive Officer of PizzaExpress Restaurants. Mark holds a degree in modern languages from Cambridge University. 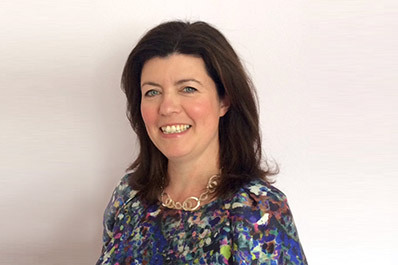 Rachel joined SSP in November 2015 as Group HR Director, with additional responsibility for HR for the UK and Ireland division and Corporate Communications for SSP Group. In August 2018, she was appointed MD of our rail and air business in the Netherlands. Rachel began her career as an Officer in the Royal Air Force, specialising in logistics and serving in the Gulf war. She made the move to FMCG joining PepsiCo as an Area Sales and Marketing Manager and then on into the Retail sector joining Tesco, initially in fresh food. Rachel has held a variety of Operational and then HR Director roles both in the UK and internationally. Across SSP Group, she is focused on championing change, finding and developing the most talented people, and creating a culture where colleagues can deliver their best for customers. Michael is a veteran food service professional. Prior to joining SSP America Michael served as chief executive officer for Eurest Dining Services, a division of Compass Group and a leader in large-scale employee dining services for major global corporations. Michael also held a variety of increasingly senior positions for Morrison Healthcare, also a division of Compass Group, culminating with his appointment as president of the company. 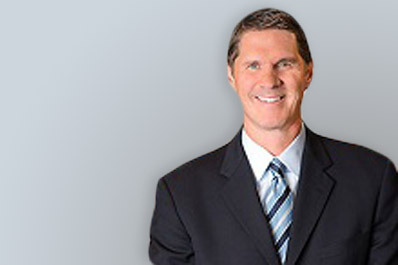 Michael provided leadership and strategic direction to operations, marketing and sales teams. He was responsible for the company-wide operating budget in excess of $1.1 billon, with revenues of more than $850 million and a total of 48,000 associates. 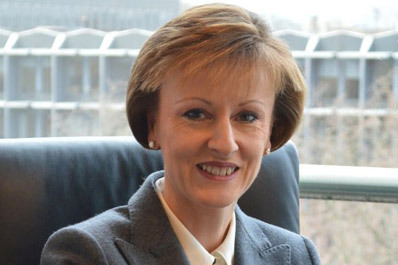 Helen joined SSP Group as General Counsel and Company Secretary in March 2007, and leads the Group legal team which she formed following her arrival at SSP. 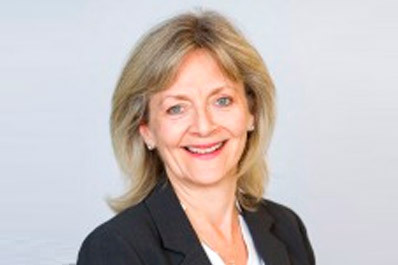 Helen is a solicitor and has extensive experience in providing commercial legal advice at board and group-wide level, having previously been company secretary and general counsel for Gullane Entertainment (formerly The Britt Allcroft Company) and HIT Entertainment. Helen holds a degree in law from Exeter University. Chris is currently CEO of SSP South America, following our entry into the Brazilian market in 2019. Prior to this, he was CEO Asia Pacific. Chris began his career in retail management with J Sainsbury PLC before moving on to join Texas Homecare (then part of the Ladbroke Group). He then moved to Coopers & Lybrand HR Consulting in 1994, advising businesses on planning and implementing change. 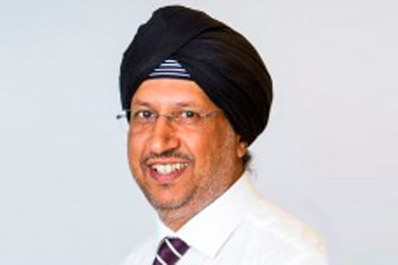 Sukh started his career in Granada Group, progressing to Finance Director of Granada Purchasing in 1995. In 1997 he was appointed Finance and Commercial Director, managing £500 million of spend per annum. 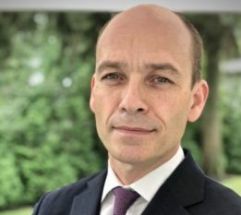 Following the merger of Granada Group and Compass Group, he was then appointed Managing Director of Compass Purchasing in 2002, managing £1 billion of spend per annum, and joined the Compass UK Board. In 2004 Sukh was appointed Group Commercial Director of SSP Group. Sukh’s core responsibilities include purchasing, cost management and supply chain as well as leading key commercial negotiations across major SSP territories. Sukh is a qualified CIMA Accountant and holds a MBA from Oxford Brookes University. Jonathan joined SSP in May 2018 and is focused on SSP’s strategic growth plans and ensuring value delivery across the Group. His remit covers data-driven commercial enhancements, digital/ technology developments and operational improvement. He also has ultimate responsibility for the general management of SSP’s EEME region. Before SSP, Jonathan was a Partner & Managing Director of The Boston Consulting Group (BCG) where he was a leader in their consumer practice. He has worked in BCG’s London, Melbourne and New York offices and with major retail and consumer clients in the USA, Canada, Mexico, Australia, Thailand, Singapore, and throughout Europe. 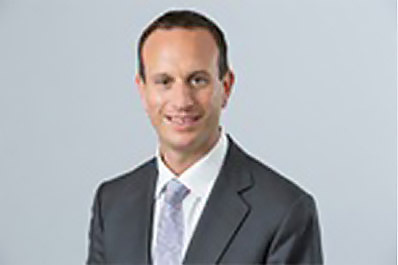 Prior to BCG, Jonathan held commercial and operational management roles with UK retailers, including Kingfisher plc. 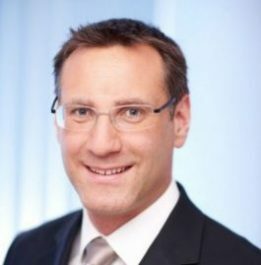 Oliver joined SSP in July 2017 as CEO of DACH & FRABEL. Prior to this, he was CCO of TUI Deutschland for five years and responsible for the DACH region as well as Poland – a five-billion-euro business with a portfolio of over 40 brands. He also headed the commercial activities of the TUIfly airline, which had a fleet of 42 aircrafts. He has considerable experience leading brand portfolios, optimising yields, improving efficiency and gaining market share – all whilst ensuring a quality customer offering. Under his leadership, he introduced differentiated travel offers and led the digitalisation of the business model with various innovations, such as an app which linked customers directly to hotels and airlines.